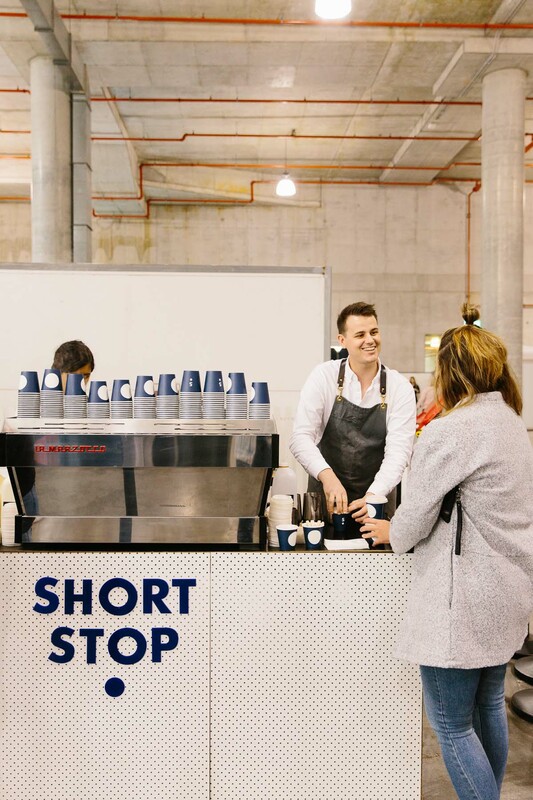 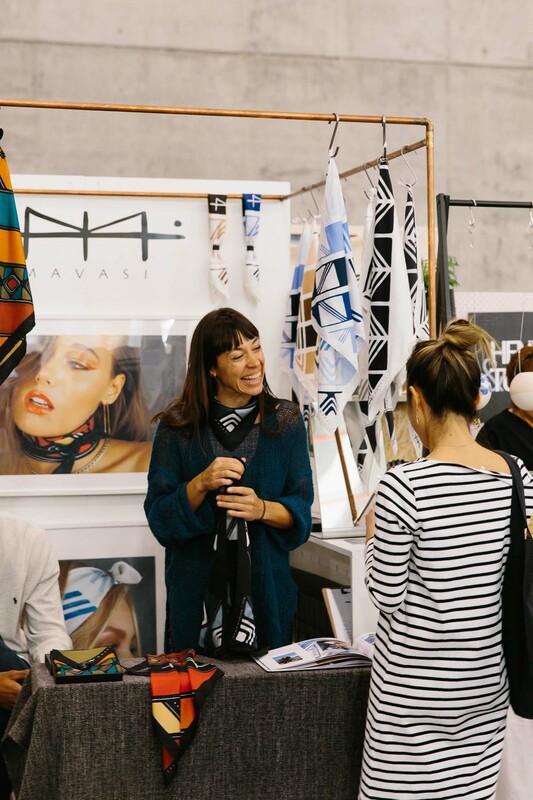 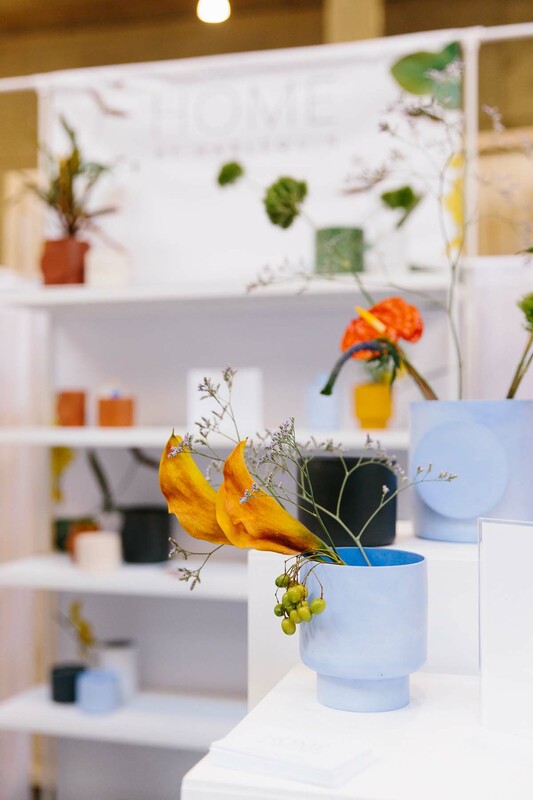 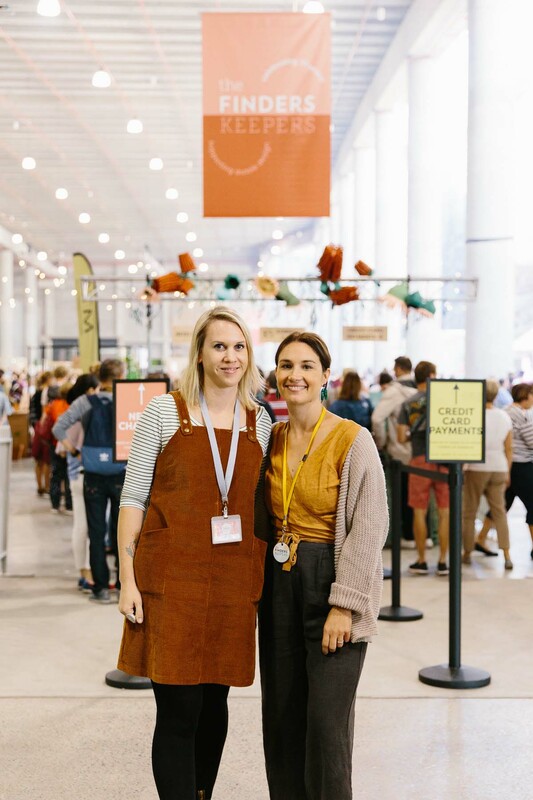 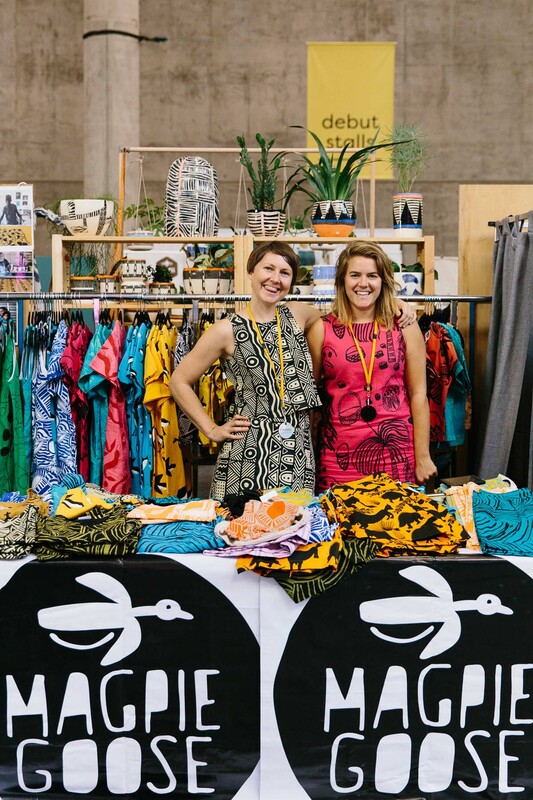 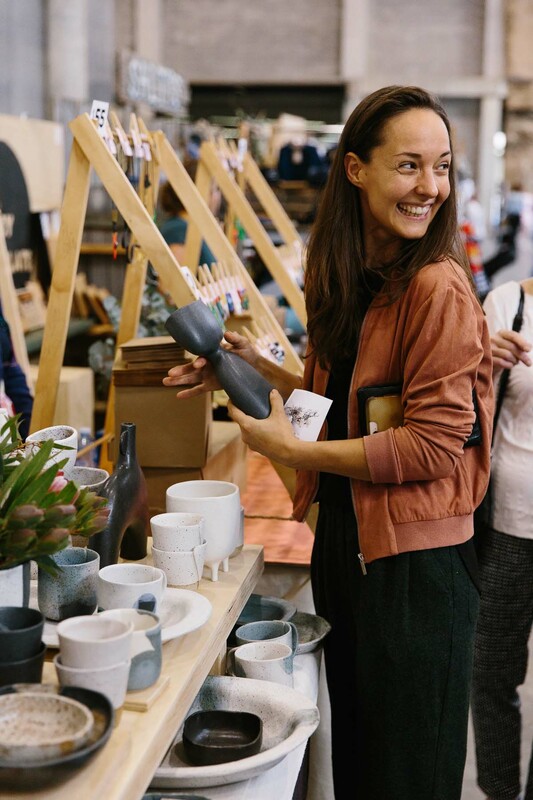 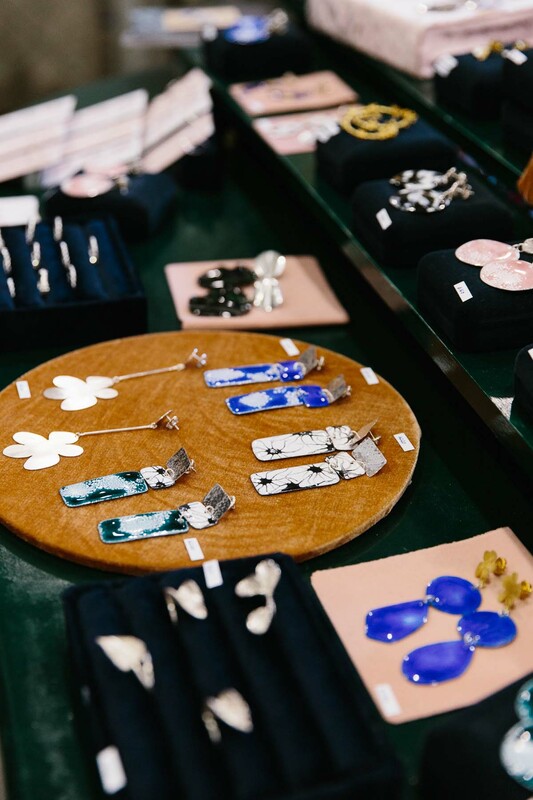 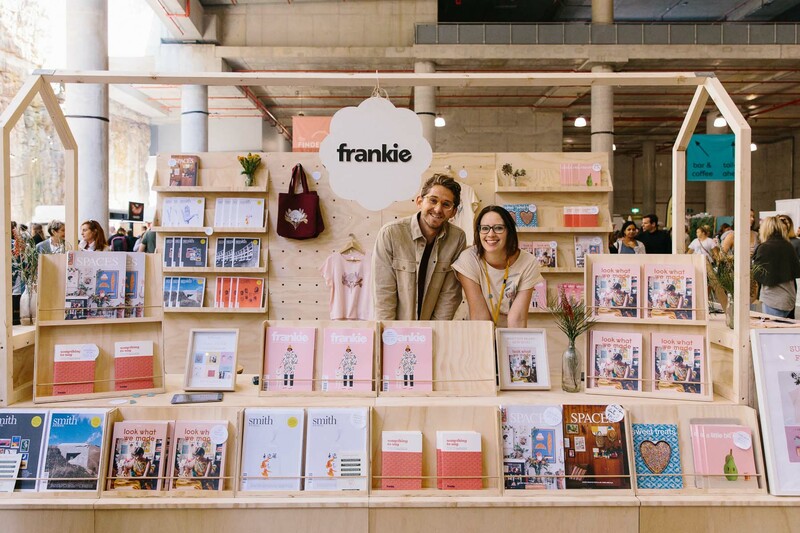 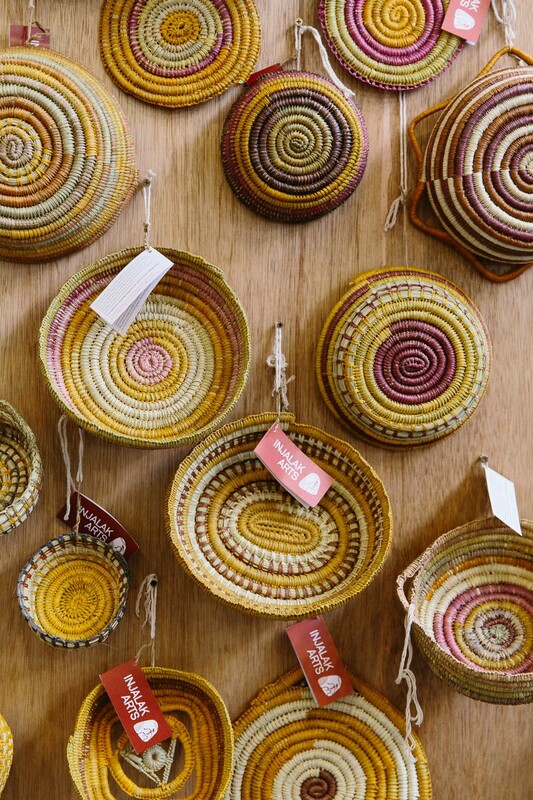 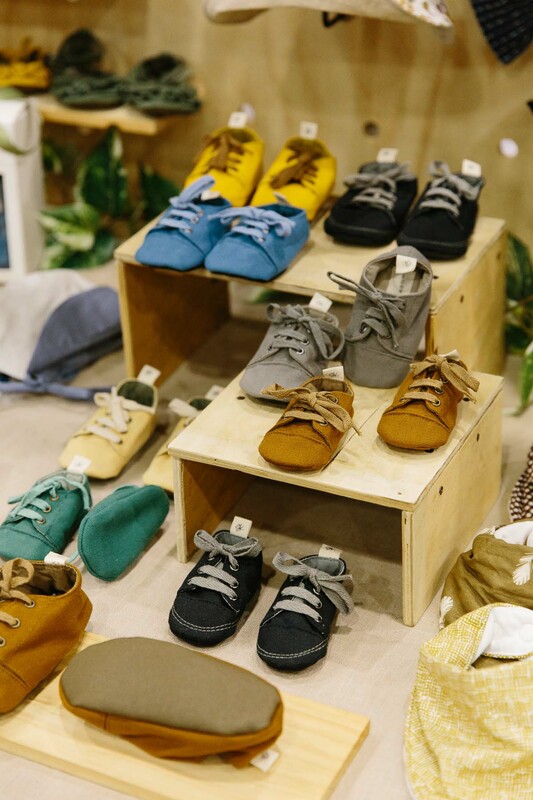 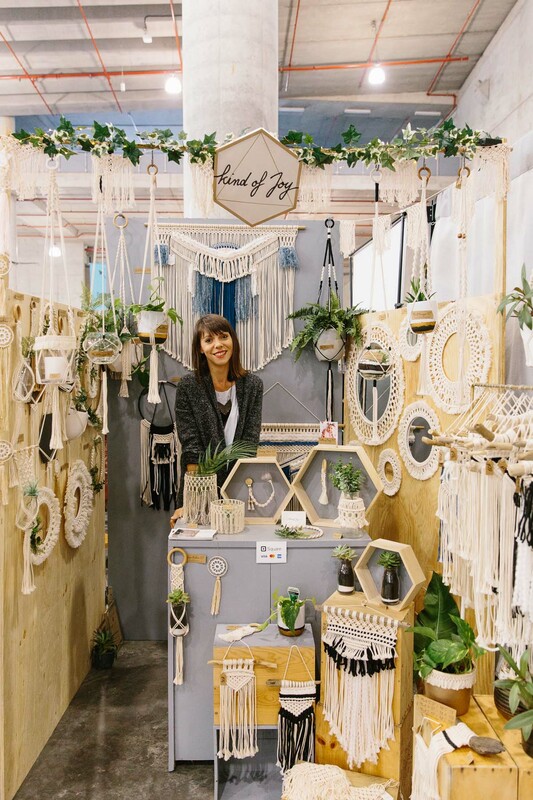 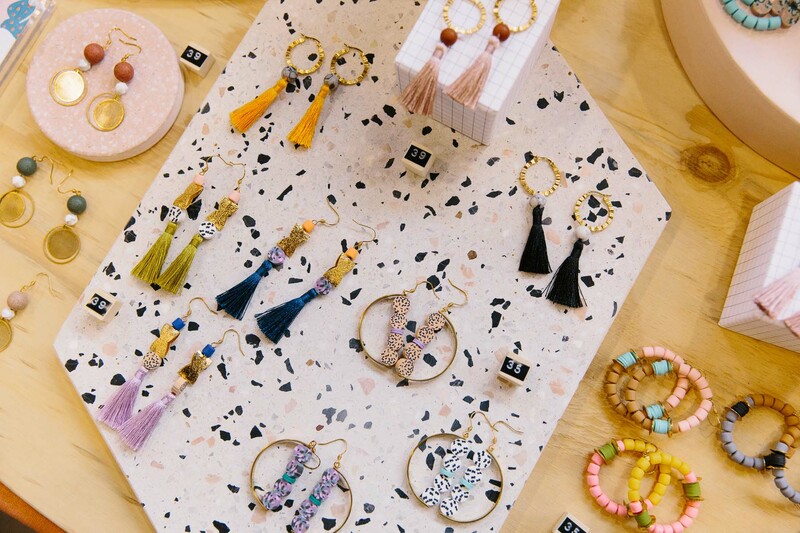 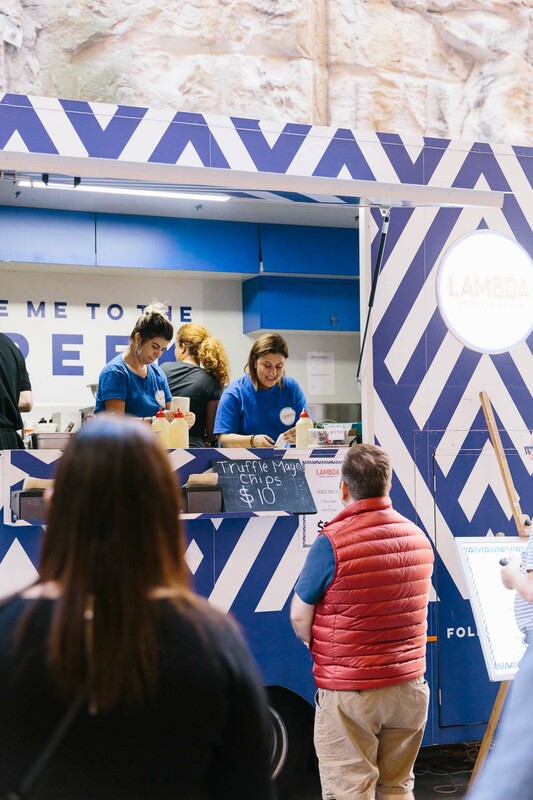 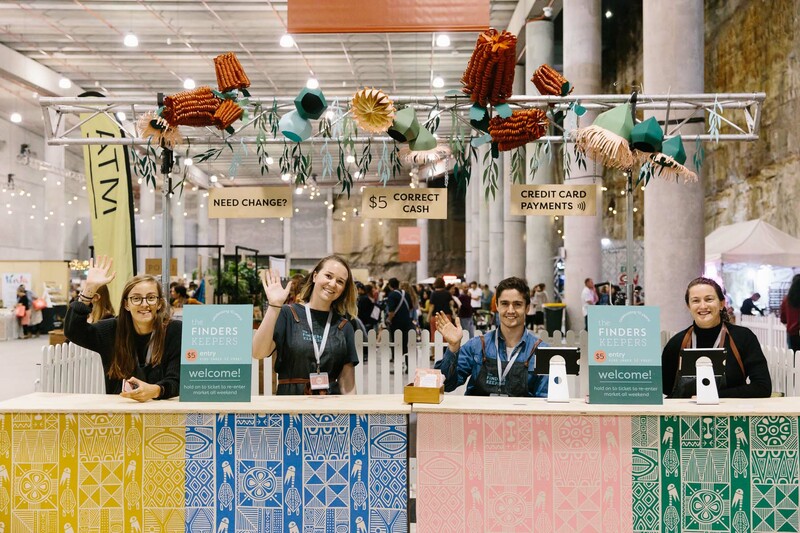 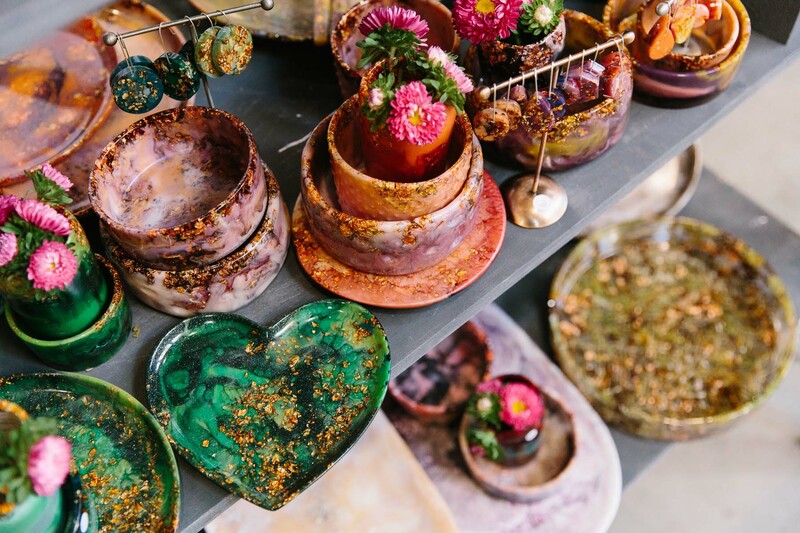 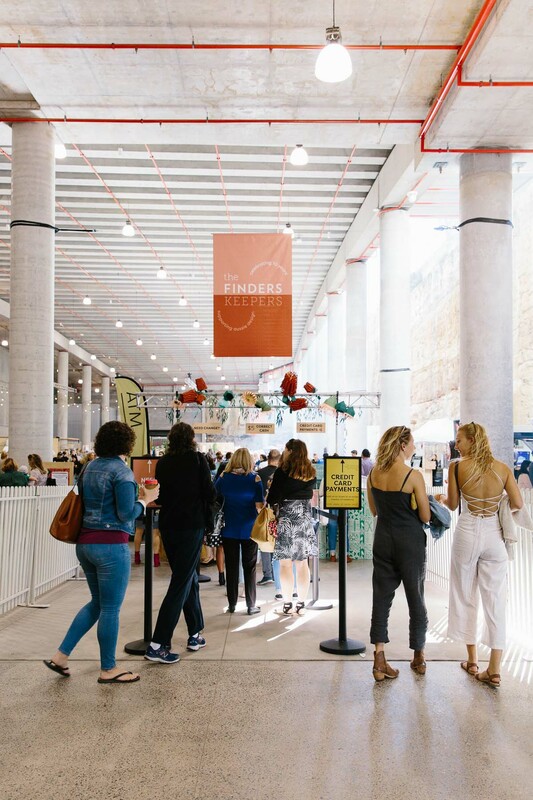 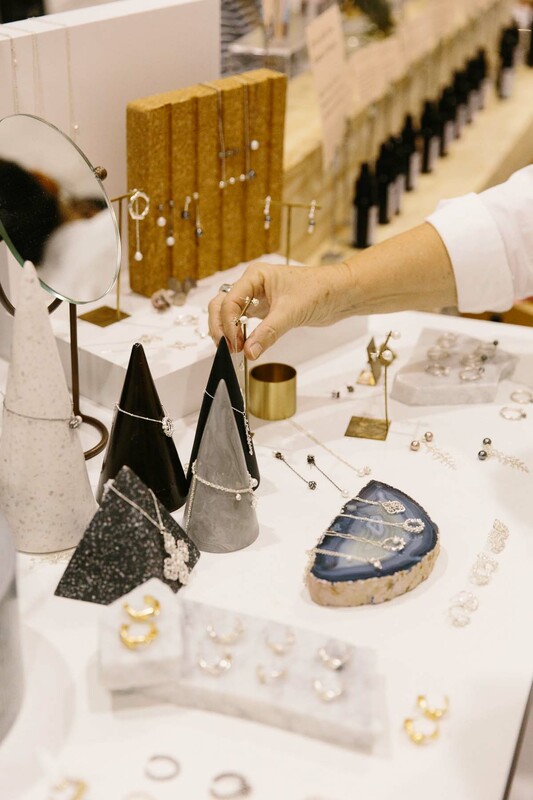 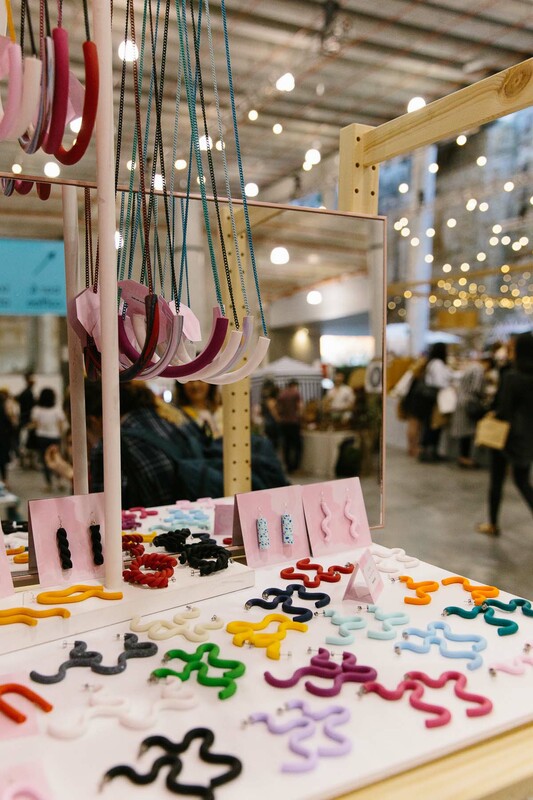 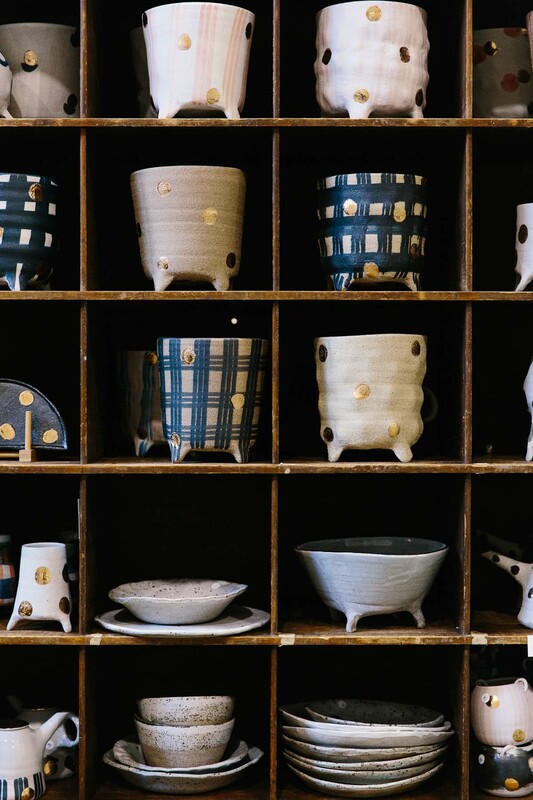 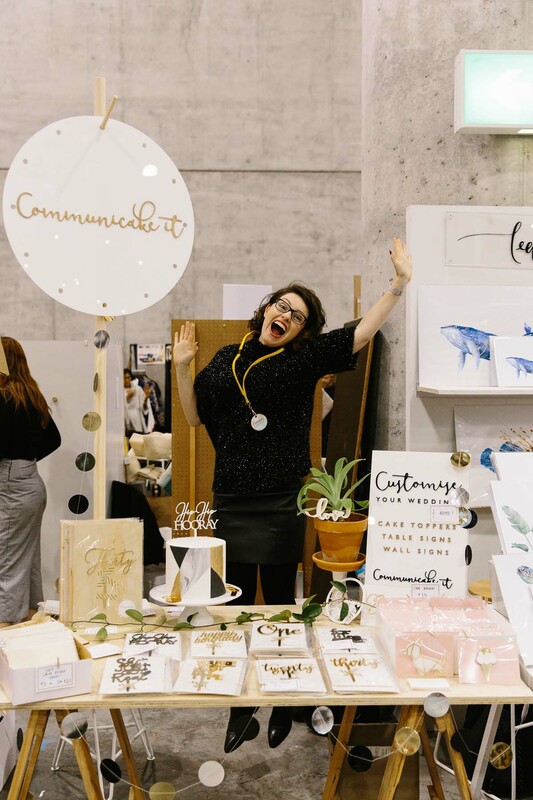 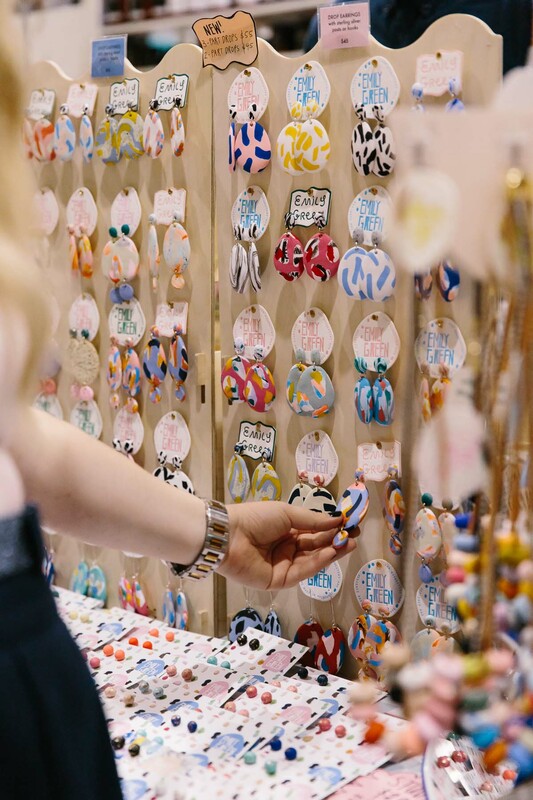 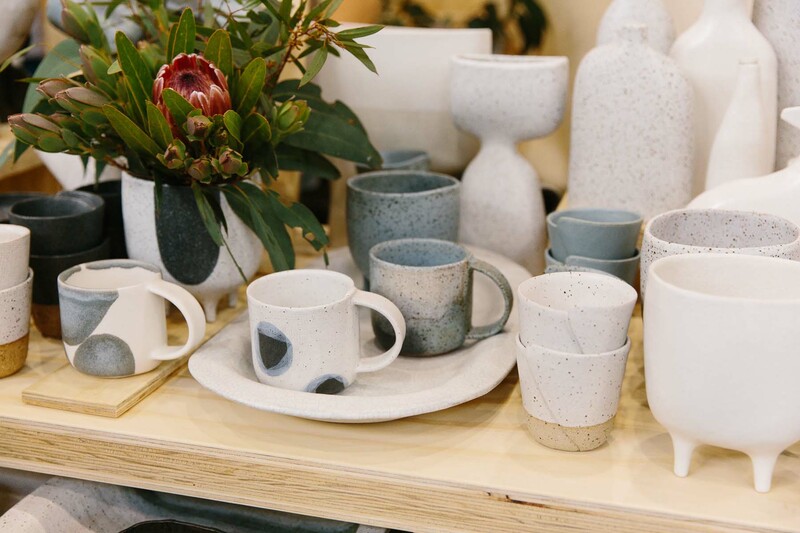 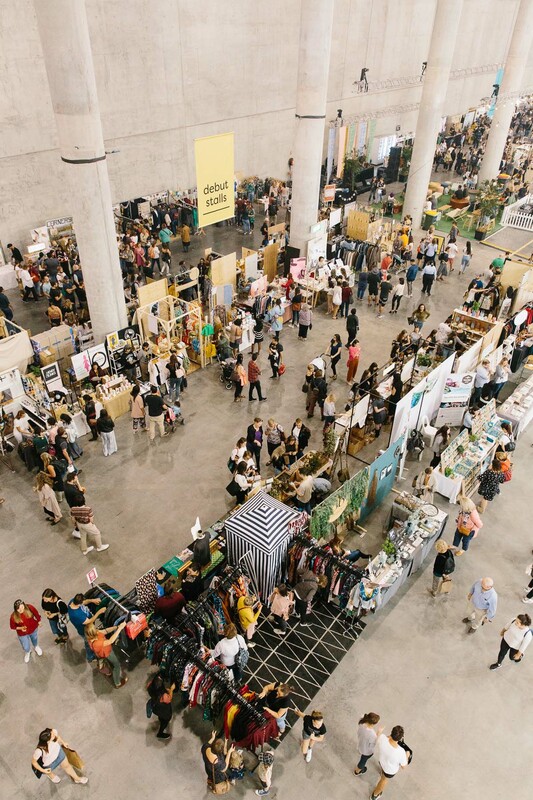 Hosted at the new events space at The Cutaway in Barangaroo, Sydney, The Finders Keepers Market Sydney Autumn/Winter 2018 was yet another hit. 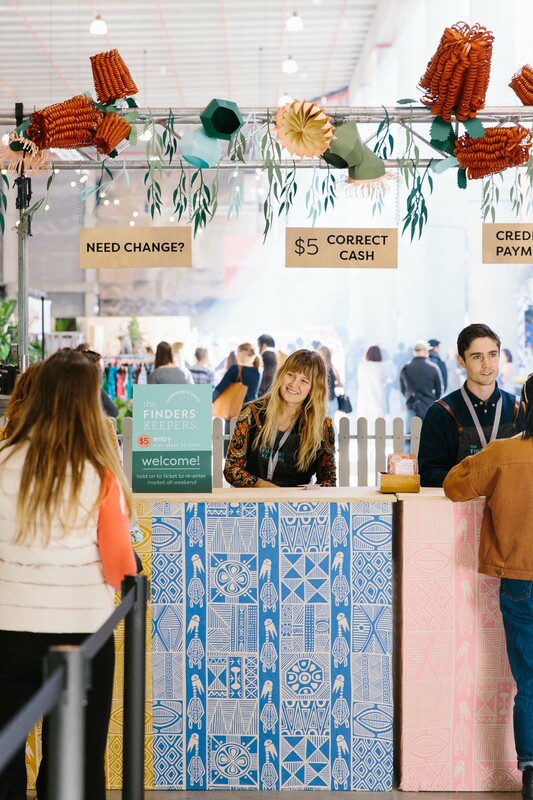 These markets keep getting bigger and better each year, and so too does the positive community spirit. 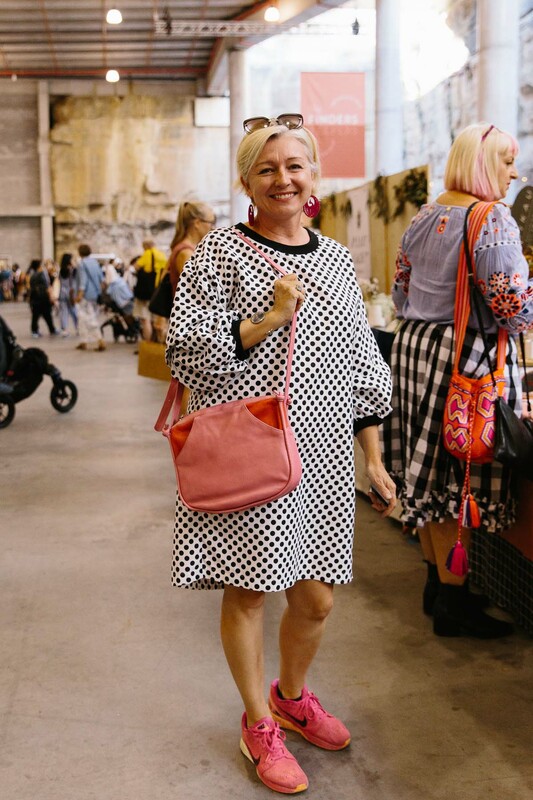 It’s so much fun photographing this event, with 2018 marking The Finders Keepers Market’s 10th anniversary!